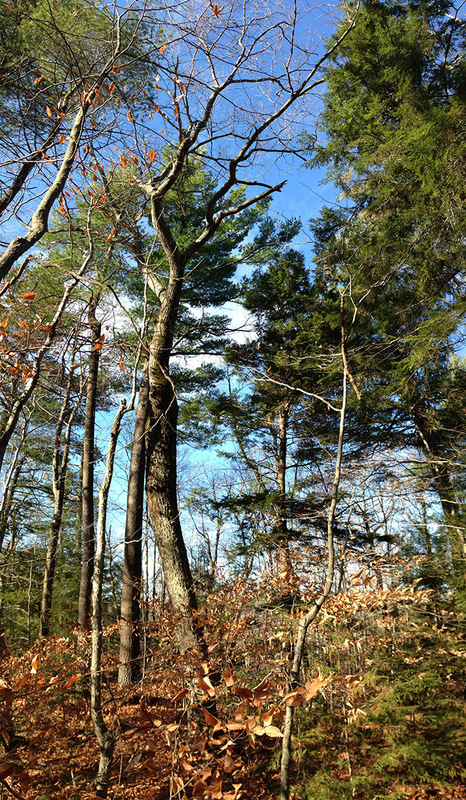 November is increasingly becoming a favorite month of mine to hike in temperate broadleaf deciduous forests. Starting with Fagaceae Fall, the period when oak and beech begin to arc towards golden yellow and some sublime reds, and ending with the bare, but bright upper crowns on Khukh Tengri days, there is much to see. Diffuse November light populates the forest floor with long shadows and lights up any remaining leaves or upper branches on steely bright blue days. 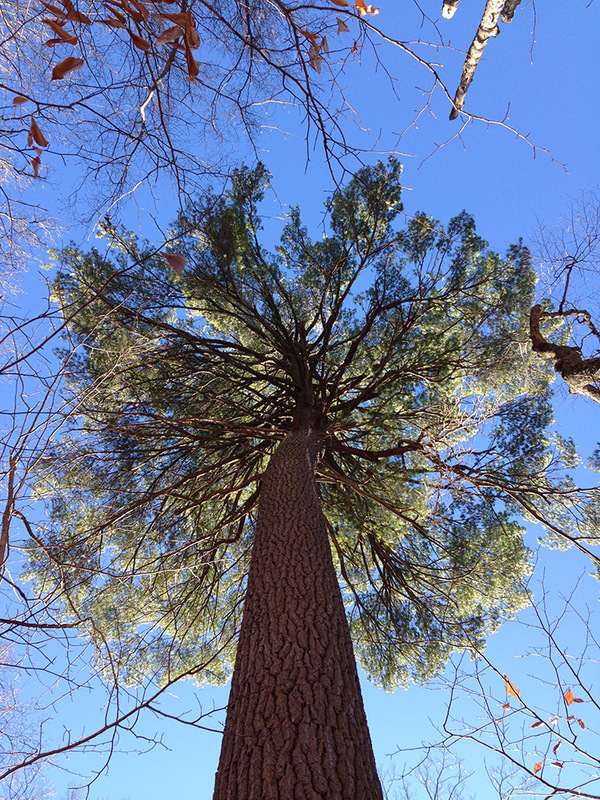 One can see so deeply into formerly dense forests. Interesting canopy architecture and sinuous boles are revealed to hint that we are hiking amongst some of the oldest in the landscape. 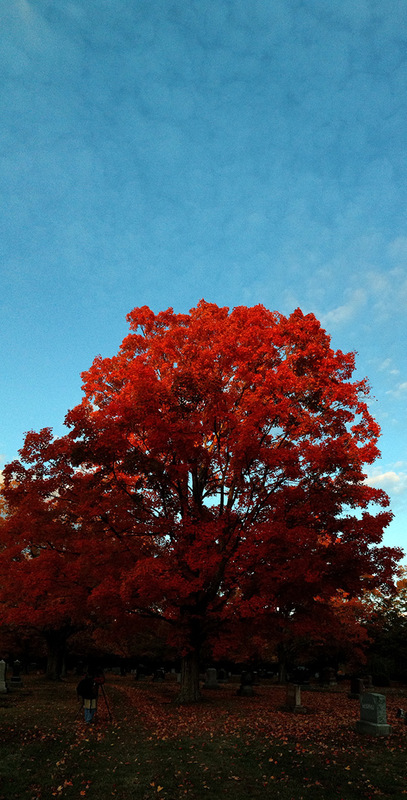 Perception of the subtle and not-so-subtle November colors and light improves with each year of study. 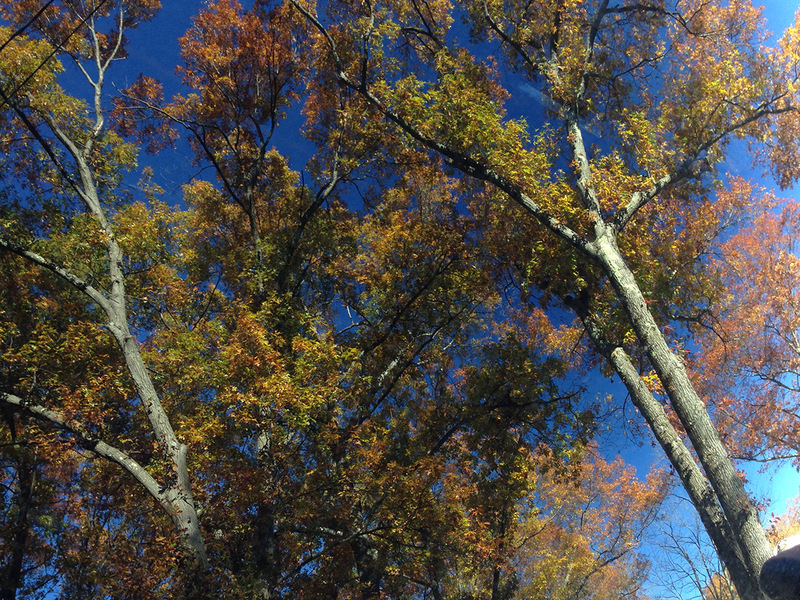 Below are some of my favorite scenes and trees from October and November 2015. 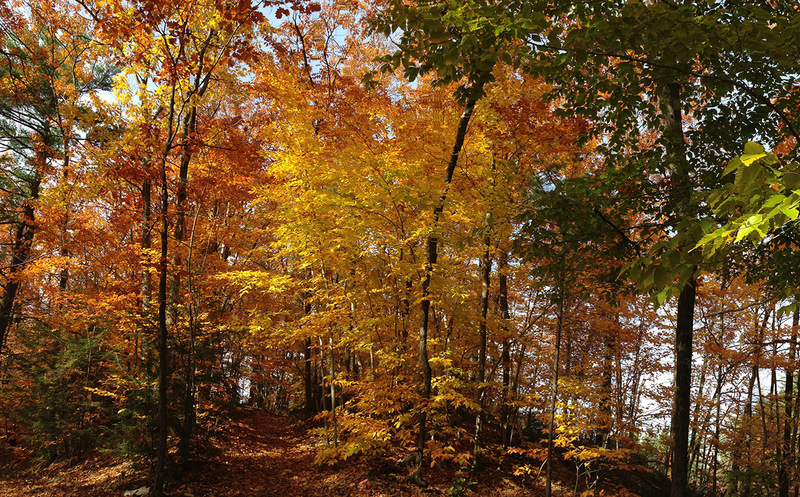 A few gratuitous shots of foliage will pop in, too. Reflections on a Hatchback Window. October 2015. Long Shadows. Paradise Pond, MA. October 2015. Last Light. Assebett River Trail, Maynard, MA. October 2015. Bare Maple Tengri. Harvard Forest, MA. November 2015. Edges of Red. Harvard Forest, MA. November 2015. Columnar Northern Red Oak. Pisgah State Forest, NH. November 2015. Sinuous Northern Red Oak. Pisgah State Forest, NH. November 2015. Arching Northern Red Oak; for balance. Pisgah State Forest, NH. November 2015. 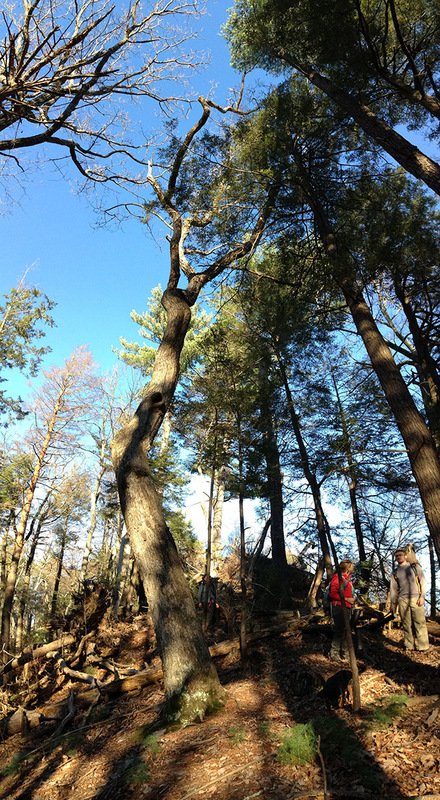 Shadowed Black Birch (taken just a few minutes later, shadowed by a ridge). Pisgah State Forest, NH. November 2015. Massive Red Maple. Pisgah State Forest, NH. November 2015. 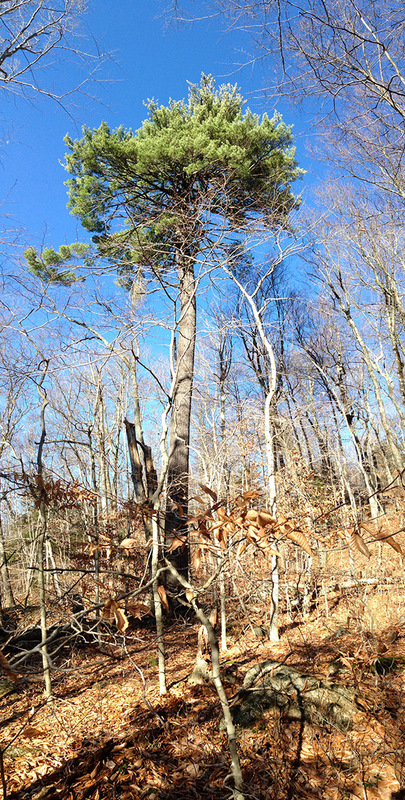 Stout Eastern White Pine; topped by ’38 Hurricane? Pisgah State Forest, NH. November 2015. Bristled, Scattered, Piney Light. Pisgah State Forest, NH. November 2015. Sugar. Pisgah State Forest, NH. November 2015. 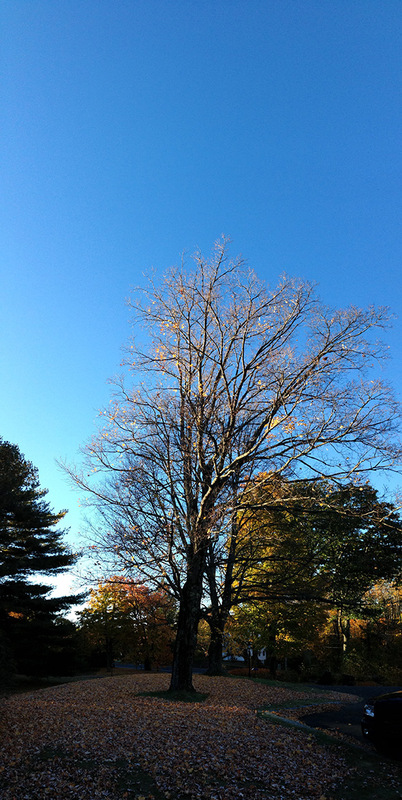 Persistent Chestnut Oak; possibly 400+ years old. NorthCentral, NJ. November 2015. Sentinental Oak. NorthCentral, NJ. November 2015. 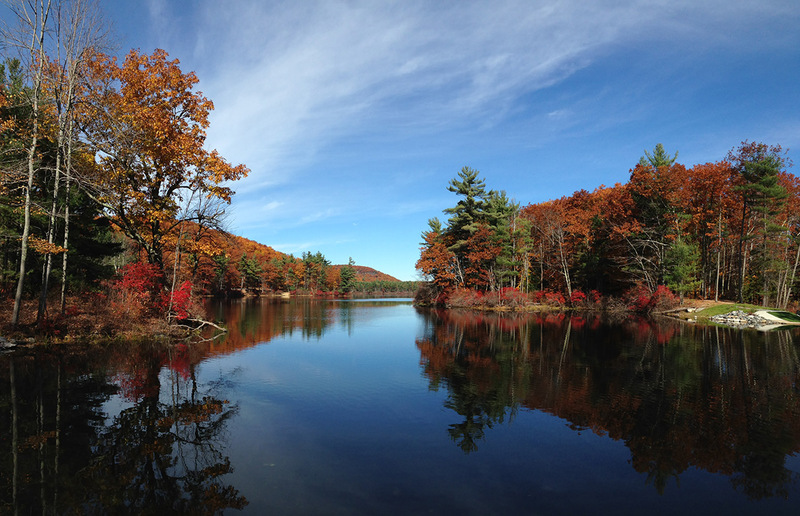 … Paradise Pond, MA. October 2015. Radiated Red. Maynard, MA. October 2015.